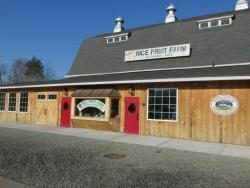 A Wilbraham landmark, founded in 1894 and now open again! 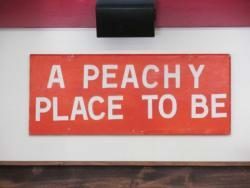 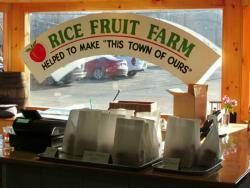 The store offers a wide variety of local, organic, and traditional fruits and vegetables, as well as our own hard ice cream made on the farm. 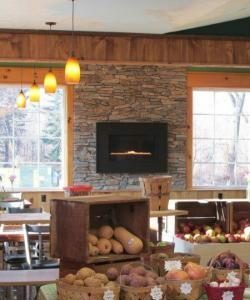 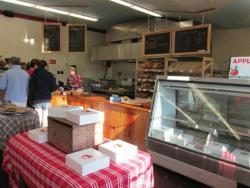 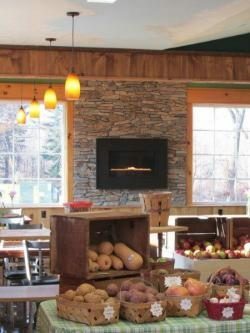 We offer a full bakery and a café with a fireplace serving cider donuts and muffin tops, bagels made fresh every day, coffee, breakfast sandwiches, maple syrup, candies, and more. 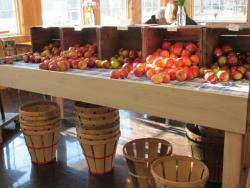 Plus the area’s finest PYO apples! Open daily 6am–8pm, later in summer.